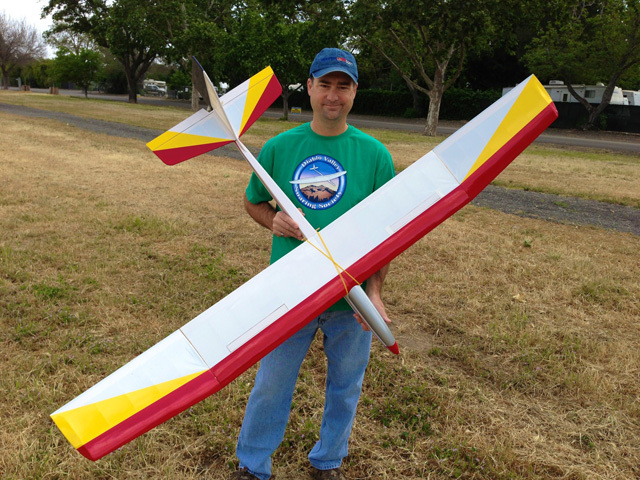 The Diablo Valley Soaring Society (DVSS) is a club for model sailplane enthusiasts. We have been flying at the Alameda County Fairgrounds since 1979. Beginning pilots, try our new club trainer! Fly with an experienced pilot on a "Buddy Box" system. Visit the "About Us" page for more info. Click the Contact button below to send us an email message.